Famous Pakistani Comedian Moin Akhtar passed away on Friday evening due to a heart attack. 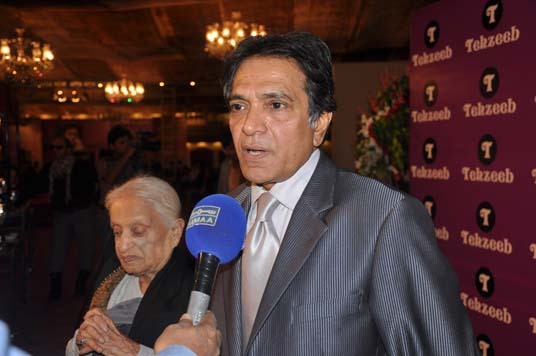 Moin Akhtar was a Pakistani television, film and stage actor, as well as a comedian, impersonator, and a host. He was also a play writer, singer, film director and a producer. He was really a best actor.cmpair.camedian.....May his soul leave in peace. Last edited by bebo on Apr 22, 2011, edited 1 time in total.